Every local business wants to rank higher on Google because they rely on the search engine giant to drive website traffic, phone calls and physical location visits. While every small business owner might not know what it takes to rank on top of Google, they do know that most of the traffic comes from those top positions. The top three positions are considered prime organic search real estate. 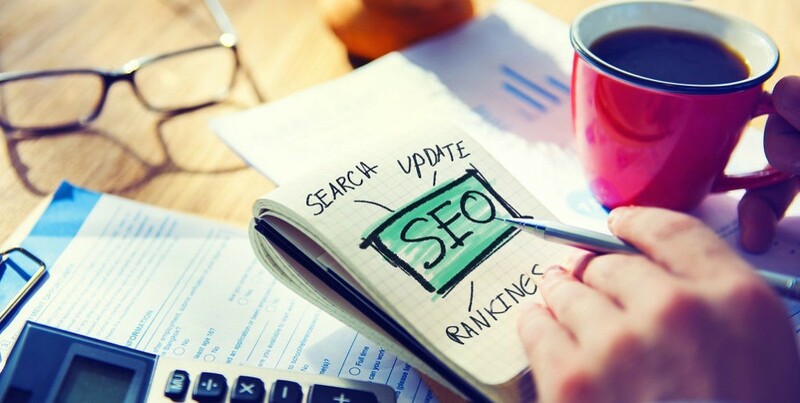 If you are attempting to rank higher on Google then look at these 5 local SEO tips that we put together to help you understand how to improve your ranking and attract more traffic. 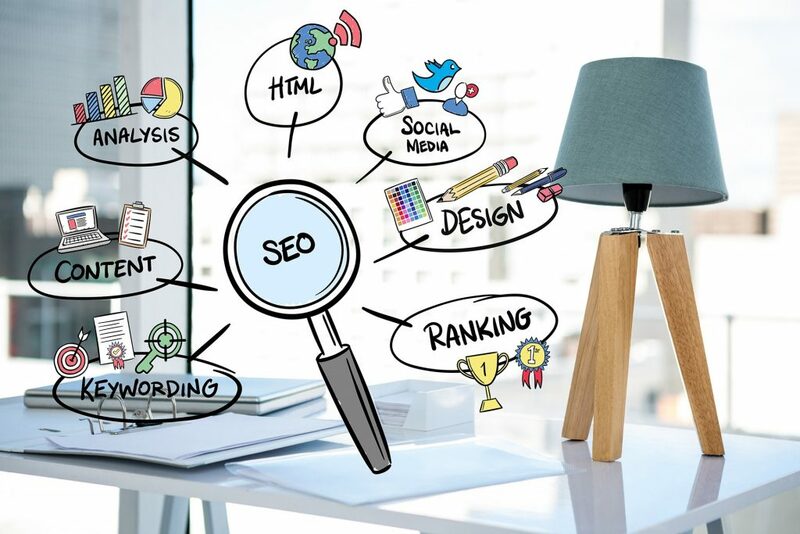 When you publish content on a regular basis the search engine spiders will begin to crawl your website more, and they will begin to view your website as an authority if you remain consistent and continue to publish great content. When you publish useful content and your website visitors share it socially it not only creates social signals but it will end up earning you links from other websites that link to you naturally. 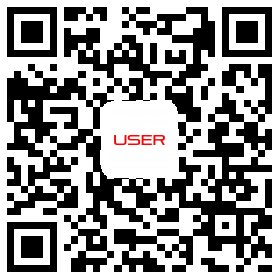 This is the kind of natural SEO that the search engines reward with higher visibility. The key is to remain consistent. If you decide that you are going to publish three new pieces of content on your blog each week then stick to that schedule. Use an editorial calendar to help you manage your content. It is a great idea to always have a few weeks’ worth of content already uploaded and scheduled for publication. This way, if an emergency comes up you won’t skip a beat. If you create content with Google in mind and it ends up being stuffed with keywords you are only hurting your website. Not only can this type of low quality content trigger a Google penalty, but it will also push away your website traffic. Consumers can quickly identify quality content that provides value over low quality crap that was thrown together to game the search engines. Many business owners find that they don’t have the time or resources to publish a lot of quality content, so they outsource the task and end up with a bunch of low quality blog posts. If you only have the time and resources to publish a single blog post each week that is fine, as one single high quality blog post is better than a handful of low quality posts. Focus on writing content that your audience is going to benefit from and want to share with their social audience. This helps you to build a stronger bond with your audience and it helps to introduce your business to a new audience as well. Guest blogging and co-creating content with other industry related websites is a terrific way to not only increase your local visibility (through earning high quality links) but also to attract some highly targeted referral traffic. Think of a great blog post topic and approach websites that allow guest bloggers. Always structure your pitch to focus on providing a great piece of content. Never ask for links or even mention links. If your content is good enough the website is going to naturally link to you. You can also co-create content such as infographics, video interviews or even podcasts. This is a great way to build relationships with other websites that will open the door for more collaboration in the future. When you publish content on other websites you then have their social media and outreach helping to promote your business in addition to your own effort. 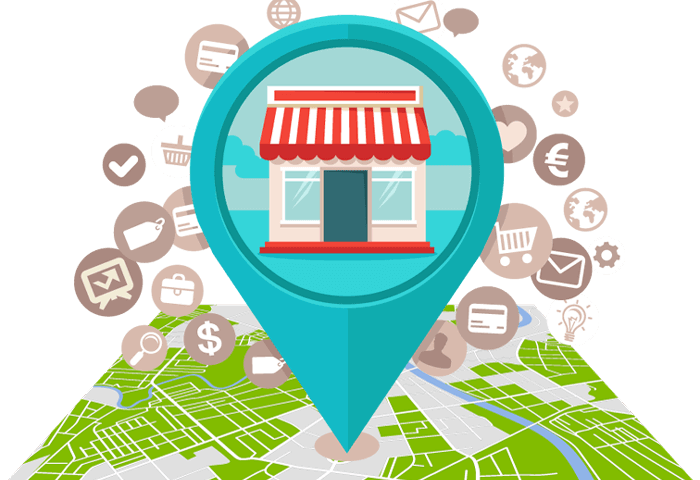 It is important that you claim all your local business listings, including Google My Business, Yelp and Bing Places for Business. These are considered the “Big 3” and these should be your top priority. There are other very important local listings, such as YP.com, Yelp, and foursquare that you should claim as well. These listings, when properly optimized, help to increase your local search visibility. There are several SEO tools that can help you identify local listings as well as manage your listings. This helps ensure that there aren’t multiple listings or listings with incorrect and inconsistent information. We recommend Moz local to help manage local listings because it is a very simple SEO tools to use and extremely inexpensive. It is no secret that targeting long tail keywords can increase organic traffic, but the key is to know how to identify the right long tail keywords that are going to attract buyers. There are a lot of keyword research tools available that will simply provide an estimated monthly search volume for keywords and many people will select the keywords they target based on search volume alone. This is a horrible strategy, as some keywords might be nearly impossible to rank for and the traffic they attract isn’t the right audience that will lead to conversions and sales. Look for long tail search terms that are very specific and that your product or service provides a solution for. Example: the search term “SEO company in Singapore” is a much better keyword to target than “SEO” for a Singapore-based local SEO company. Use common sense and determine whether a keyword is going to attract a potential customer. 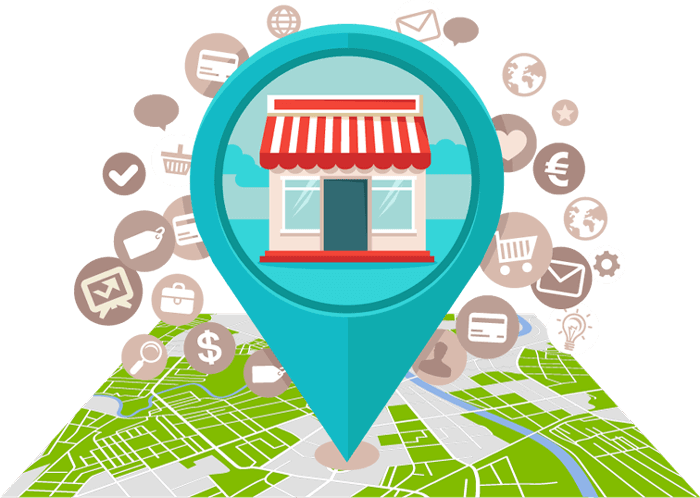 Use these local SEO tips to help improve your local search visibility. If you are interested in learning about our custom local SEO solutions then contact us now to discuss your needs. Every small business is different, and all our local SEO campaigns are custom designed to deliver tangible results.